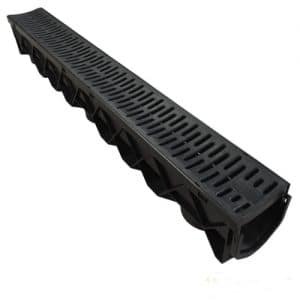 Works out at only £5.39 per 1m length! 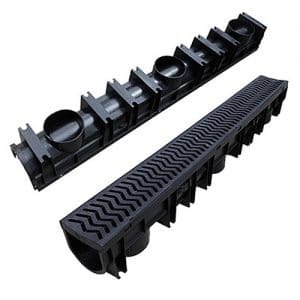 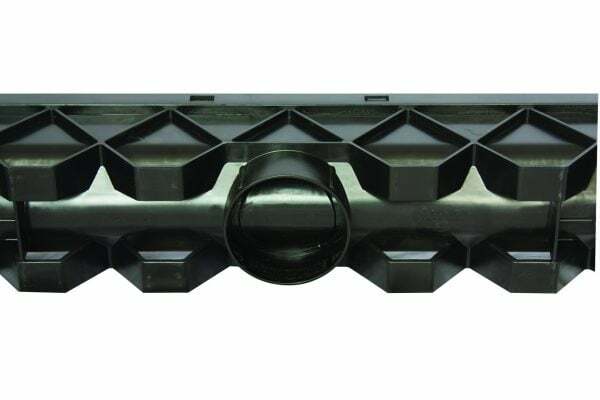 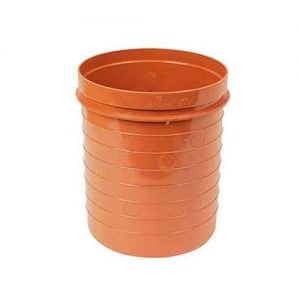 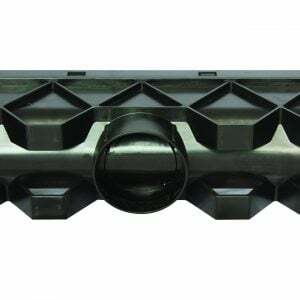 Categories: Domestic Channel Drainage With Plastic Grid, On Sale! 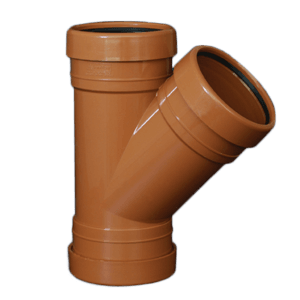 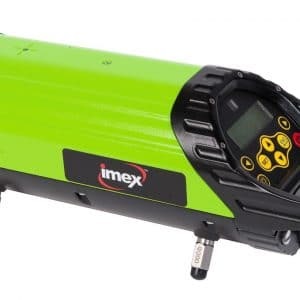 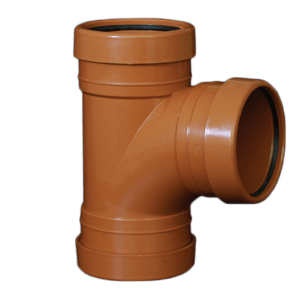 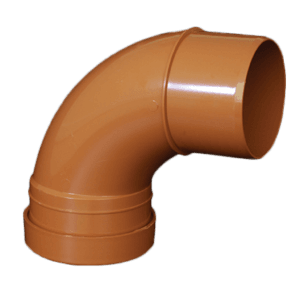 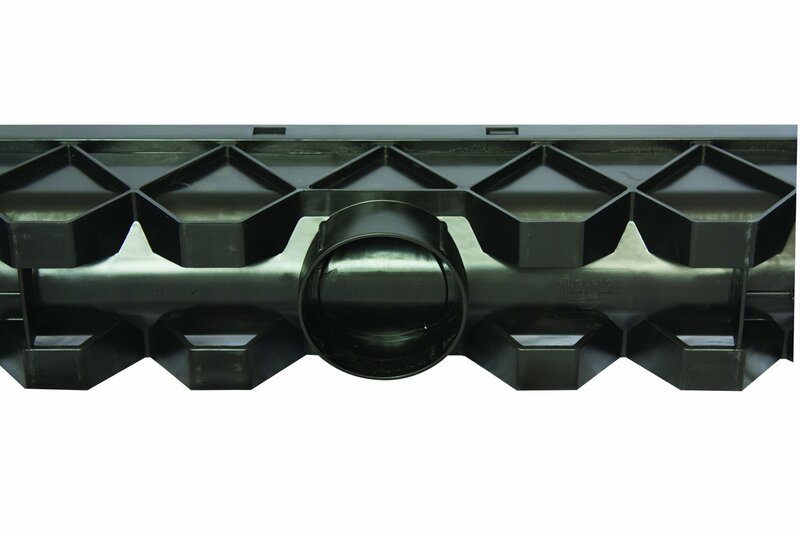 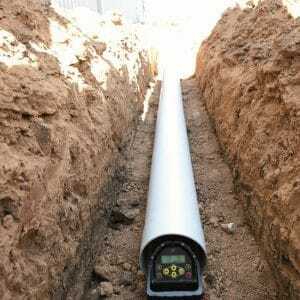 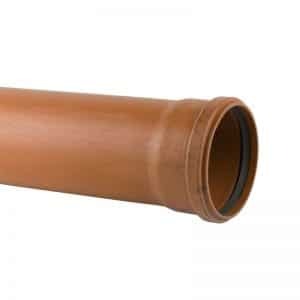 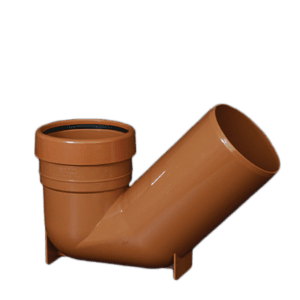 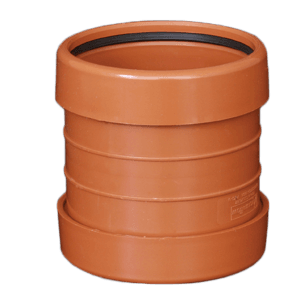 Domestic channel drainage, suitable for up to 35kn loading. 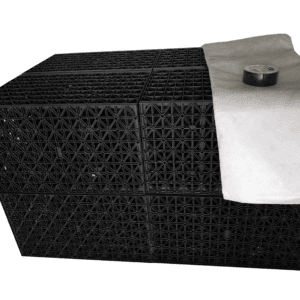 Full pallet (72x1m).